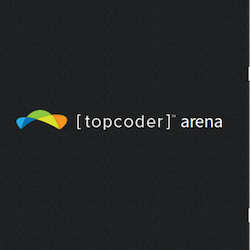 Try the New Topcoder Web Arena! PLUS: You Could Win a Trip to TCO14! We have been working hard to create a very intuitive, clean, and fast browser-based arena client to engage the community like never before, and today we are very pleased to announce the official launch of topcoder web arena beta! The web arena is being built by the community, for the community. Now we are opening it to all of our members to start participating in matches. Members using this new platform can provide us with feedback on what works, what doesn’t, and how we can make this as awesome as it can be. Win a trip to TCO14! We want to make this interesting for you, so we are also announcing a feedback incentive program! Anyone who participates in the single round matches of 8/30 (SRM 631) or 9/5 (SRM 632) using the new beta web arena will receive an e-mail from the admins with a feedback form. Members who complete the form answering all questions and providing meaningful feedback by 9/10/14 will enter a lottery where we will randomly select someone to win an all-expenses-paid trip to TCO14! 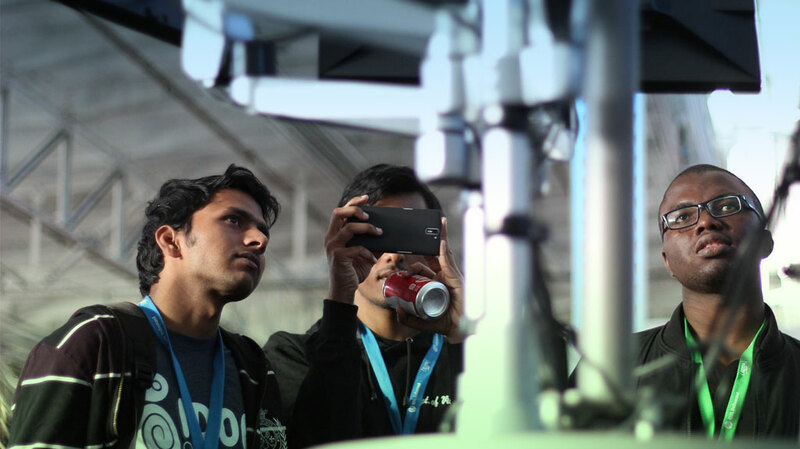 Ten other randomly selected winners will receive a topcoder T-shirt. See the program page for more information and then be sure to read the official rules in the Help Center. 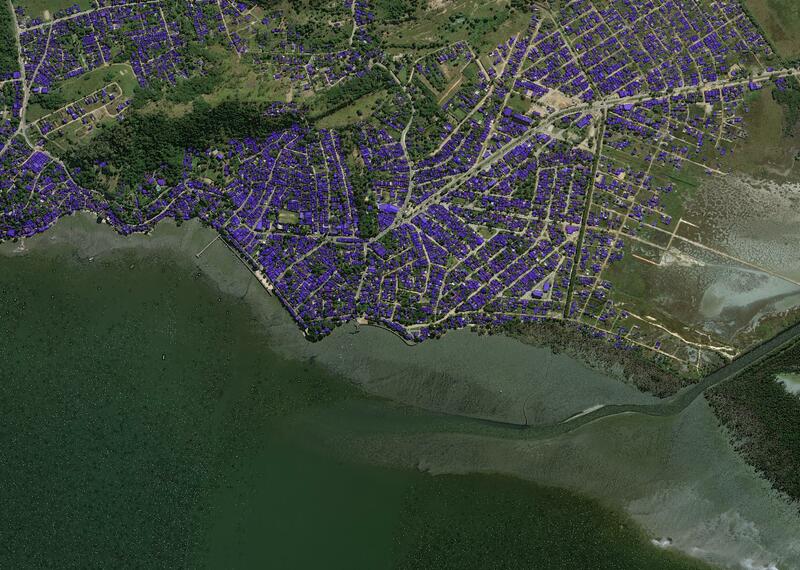 It is important to note that this is a beta application that is currently under development. You should be aware that it is not as stable as the traditional arena client, it lacks some features, and it may go down for maintenance at any time. We will do our best to make sure it is up and available during matches, but using the web arena may cause disadvantages. You should use it at your own risk. Hearing your direct feedback is the only way we will be able to make the web arena truly great. Would you like to engage the development team, ask questions, and discuss your experience? Use the Web Arena Feedback Forum. Ready to track issues and report bugs? Use Github Issue Tracking. And with no further ado, here is the link to the Web Arena. We hope you enjoy it, help us improve it, and most importantly have fun!